Season 30-31 News: A new episode title has been revealed! 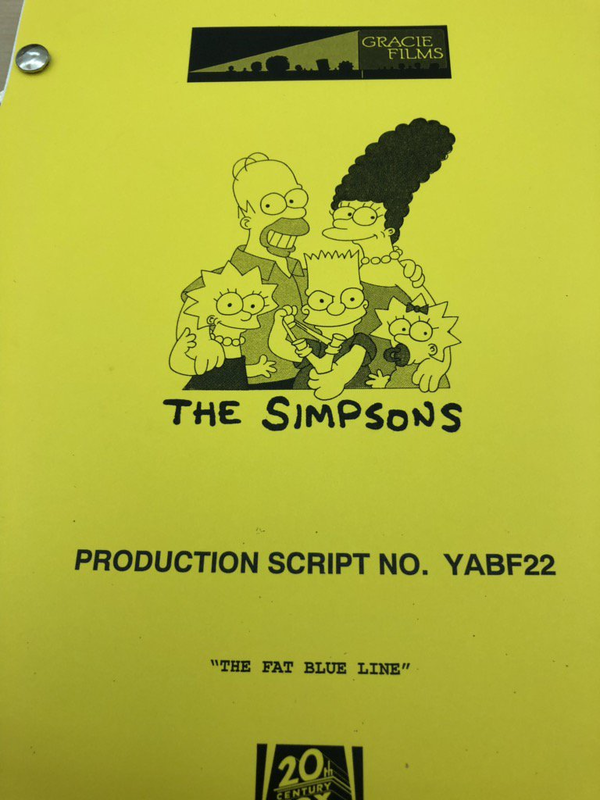 The title of the last and 22nd episode of the 30th production season (YABF22) has been revealed on Twitter by showrunner Al Jean. It is titled “The Fat Blue Line“. The episode will air during the 30th or 31st broadcast season (2018/19 TV season or 2019/20 TV season). Stay tuned for more new episode titles! Don’t forget to visit our page on Season 30, as we always try to keep it up-to-date!